Written by donovan roche on Wednesday, June 8th, 2016 at 9:00am. 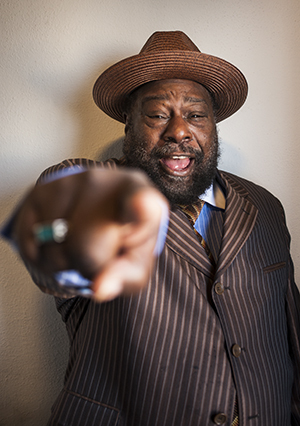 George Clinton may be turning 75 next month, but the funk pioneer certainly isn’t showing any signs of slowing down. In the past two years, he published his memoir Brothas Be, Yo Like George, Ain’t That Funkin’ Kinda Hard On You? 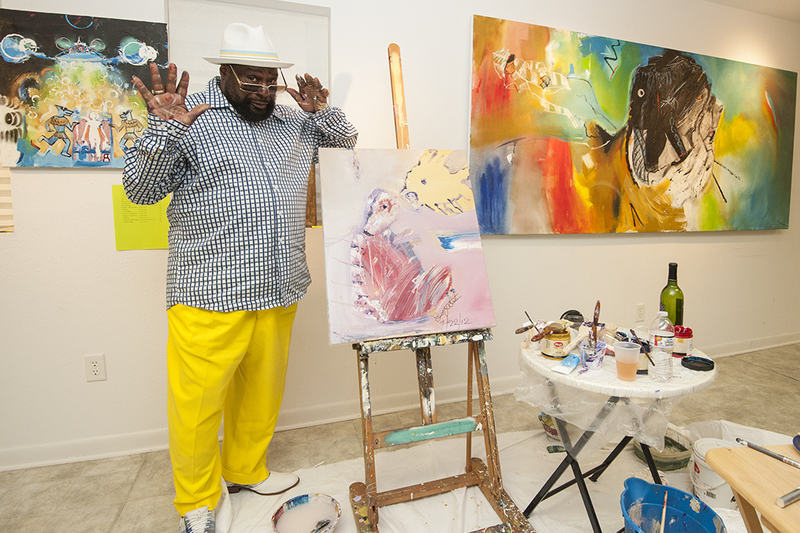 — which candidly chronicled his hard-partying life and challenges securing royalties for his music — and released a new Funkadelic album of 33 songs, First Ya Gotta Shake the Gate. The tour just started on Memorial Day weekend at the Summer Camp Music Festival in Illinois and will run through September. In July, the band is heading to Europe, China, and Australia. Clinton plans to celebrate his milestone birthday in Holland. “I’ll be in Amsterdam, probably partaking,” he says with a chuckle. Clinton has been funkin’ things up since 1955, when he formed The Parliaments. Through the years, his bands have assumed various names, from Parliament and Funkadelic to Parliament-Funkadelic and the P-Funk All Stars. Collectively, Clinton’s family of funk boasts a discography of 141 albums and more than 40 hit singles. He also had a hit with “Atomic Dog” as a solo artist. Today, Clinton is enjoying somewhat of a resurgence, thanks in part to his affiliation with rising funkateers Kendrick Lamar, electronic music producer Flying Lotus, and Little Louie Vega, half of the production team Masters at Work. In fact, Lamar and Ice Cube appear in the new video remix of the single “Ain’t That Funkin’ Kinda Hard on You?” from Shake the Gate. Along with the rest of the world, Clinton has been mourning the loss of Prince, his longtime friend and music collaborator. “He was my boy. We were really close,” he says solemnly.